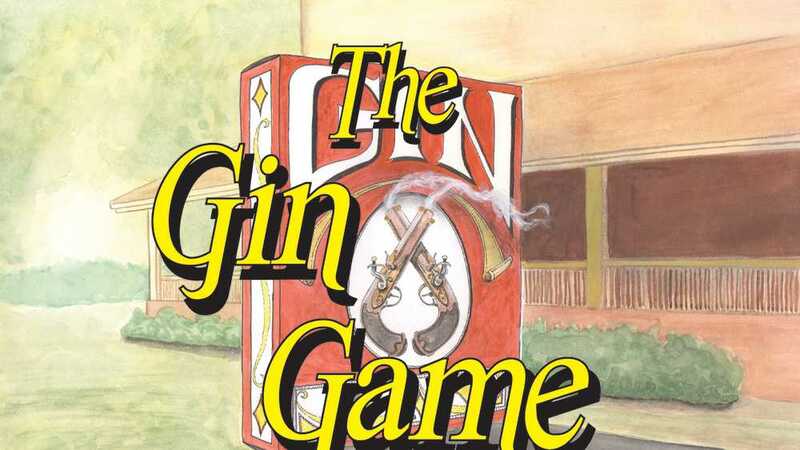 The Gin Game by D.L. Coburn. 1978 Pulitzer Prize Winner for Drama! Weller Martin is playing solitaire on the porch of a seedy nursing home. Enter Fonsia Dorsey, a prim, self-righteous woman. They discover they both dislike the home and enjoy gin rummy, so they begin to play. As they play, intimate details reveal themselves, and what follows was called by The New York Times “The closest thing the theatre offers to a duel at 10 paces”.Contains Adult Language.